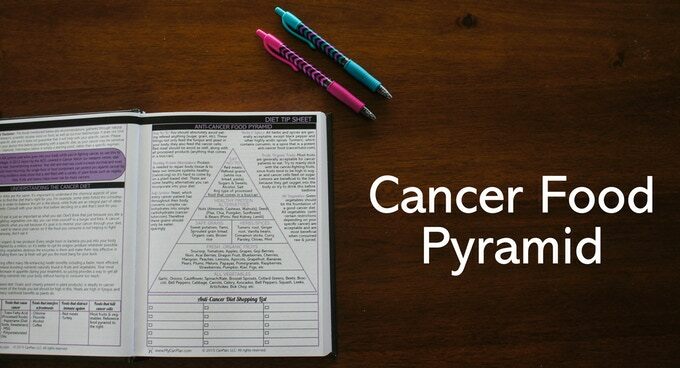 I have never had cancer myself, but I have a depressing family history of it. My mother, two uncles, niece, and aunt have all died of cancer, and I have another two family members battling it at the moment. 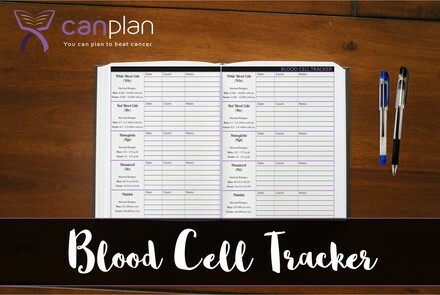 I had a health scare just before Christmas and I kept thinking of this kickstarter campaign that I watched with interest a while ago. Sharon Kim is the 25 year old behind this project which I think is an amazing idea. 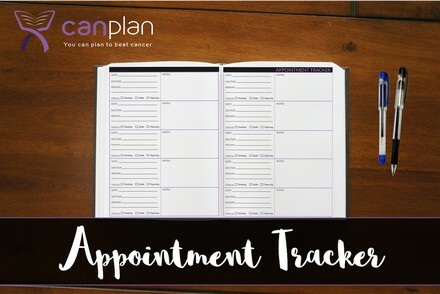 After her mom passed away from uterine sarcoma cancer in 2014, Sharon Kim quit her corporate job and dedicated the rest of her life to creating CanPlan, a one of a kind cancer planner that guides patients and caregivers towards recovery. 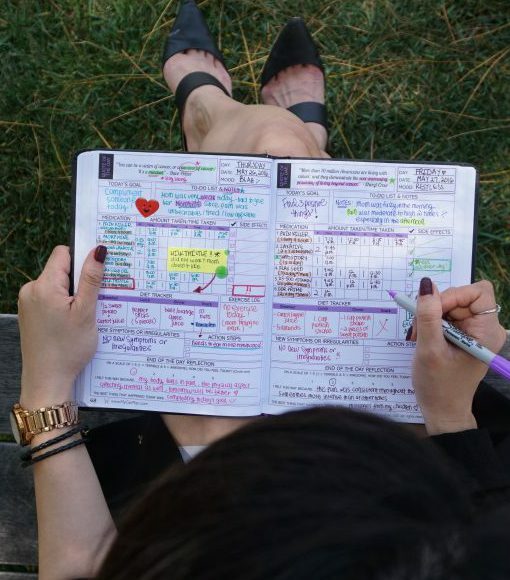 She made it her mission to give other fighters a chance to have a different end to their story by providing them with a tool that’ll keep them positive, organized, focused and most of all, determined. She turned tragedy into inspiration and the end result has been the blissful understanding of what it means to live a life of purpose. 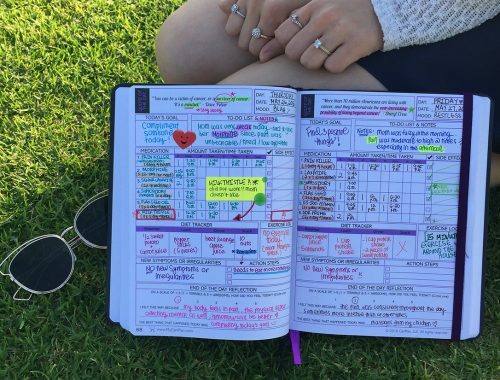 Not everyone likes planning, organising or writing things down but for many people it is a way of managing and coping with stress. 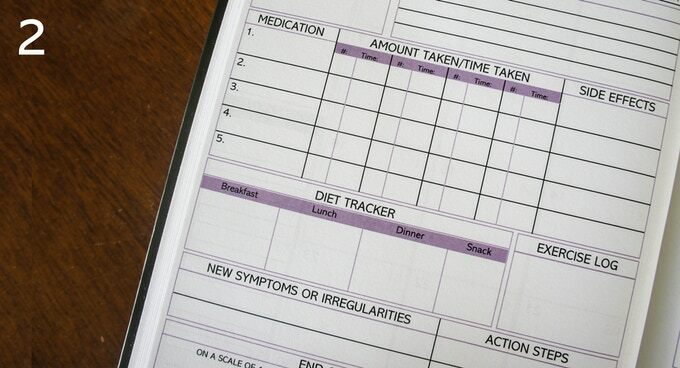 For those people and their families, this would be invaluable. 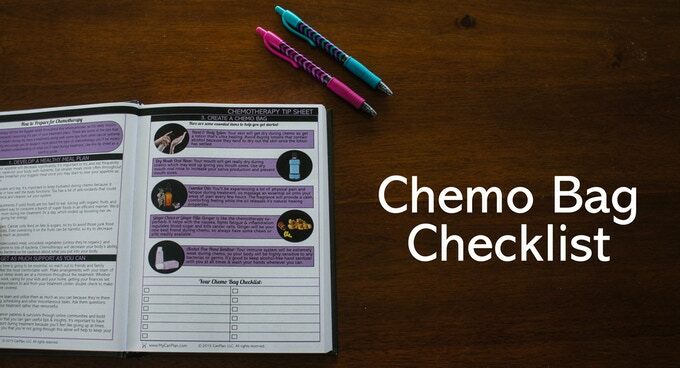 Many of the reviews of this product are from cancer survivors who say this is the best gift they received during their illness. Now, we have an answer. 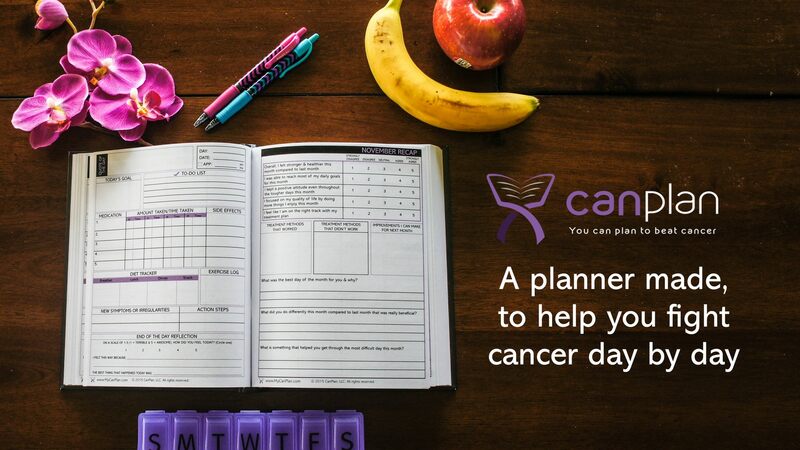 CanPlan is a one-of-a-kind planner designed specifically for cancer patients and their caregivers. 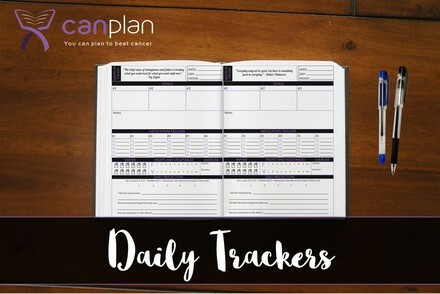 It provides daily reminders, guidelines for positive living, and methods for monitoring and tracking all of the details of your illness every step of the way. 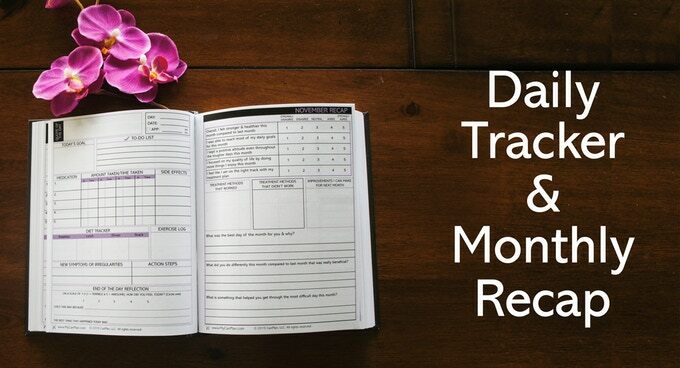 This isn’t simply a planner: it’s a roadmap to recovery, a book that will return control of your life back into your hands. Once you’re sick, you know you need a hand. 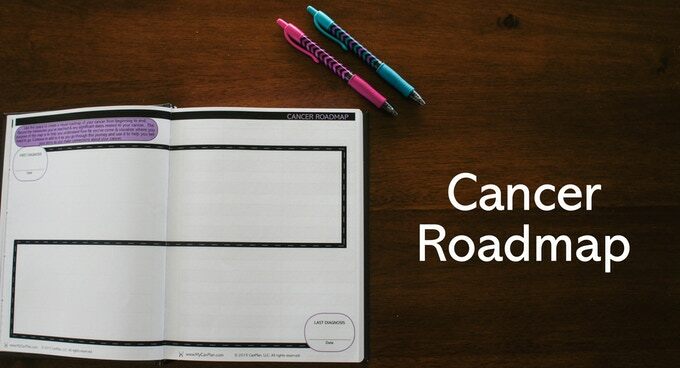 With CanPlan, you’ll have one. 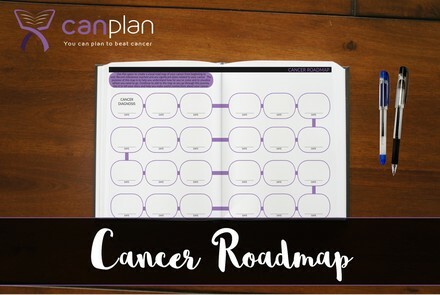 The end vision for CanPlan is to create a community of planners who can share their tips and collaborate on strategies to help fine tune a constructive plan to beat cancer. 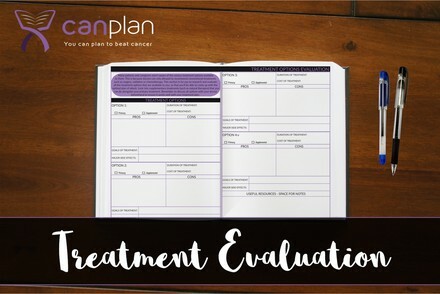 If each person uses CanPlan and shares what worked and didn’t work for them in their treatment plan, the possibilities for healing are endless. 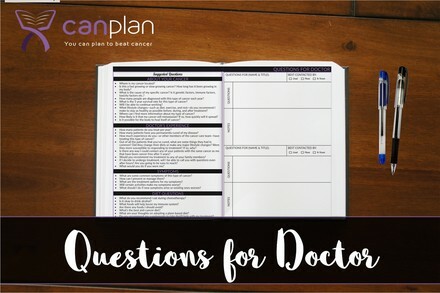 Once you back this project at any reward level, I will send you an invite to an exclusive Facebook group where you can share your cancer story and connect with other patients & caregivers. 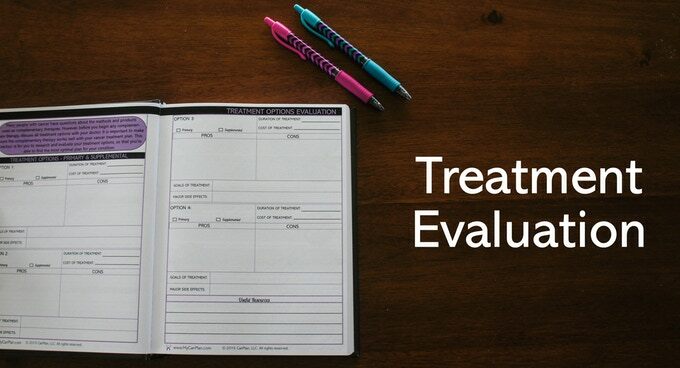 Whether you’re a patient, caregiver, family member, friend or doctor, I’m sure there’s a compelling reason behind your decision to back my project. Think of it in the same way that support groups help with self healing. I encourage you all to share your story as well as any useful tips you think a fellow fighter should know and use this as an outlet to express yourself. 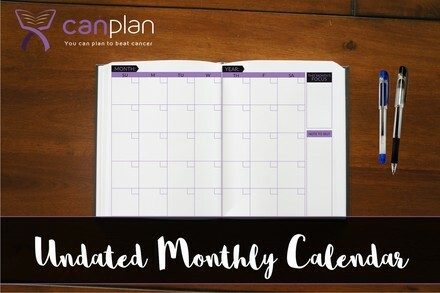 I will also provide exclusive project updates as well as monthly tips & secrets full of cancer fighting recipes, extended survivor testimonials, current event news about the latest treatments, and anything & everything to help you fight cancer the right way. 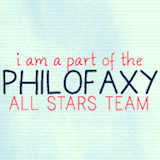 You will also have access to exclusive giveaways and events just by being a backer and joining the community. Let’s show cancer what a community full of love and positivity can do! Thank you Janet for sharing that project! Thanks so much, Janet, for sharing this young woman’s story and project with us. 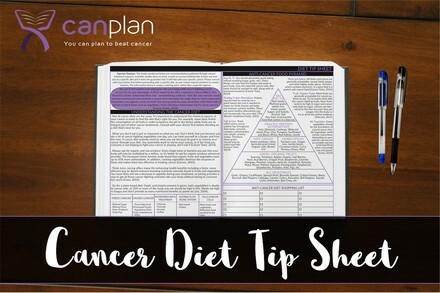 I wish I’d known about this last year when I started my own journey with cancer. To the uninitiated, this is a terrifying, confusing trip across uneven terrain and seriously stormy conditions. 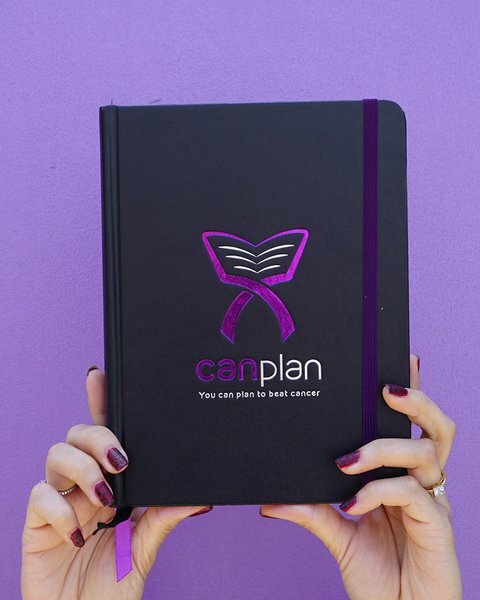 The CanPlan looks like a valiant effort to focus mind, body, spirit, care providers and family/friends. As soon as I read through the website and looked at the Kickstarter campaign, I had to support it. 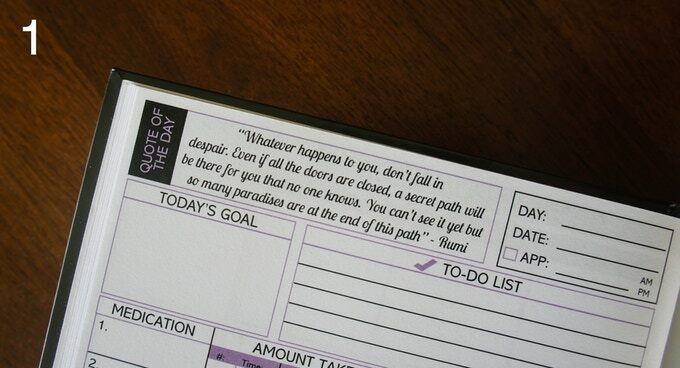 I will receive 2 of these new planners, and I intend to donate one of them to the clinic that saved my life. 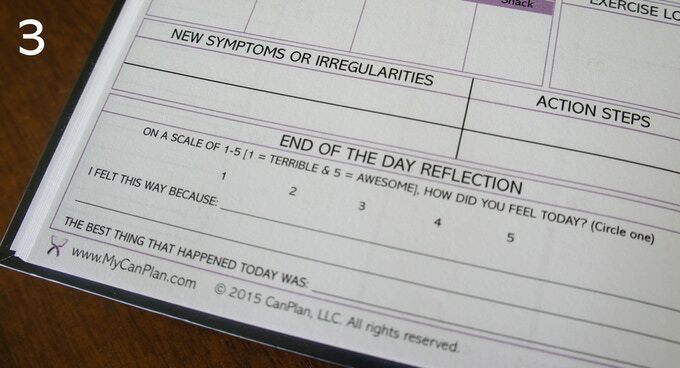 Thanks again for another timely post, Janet!